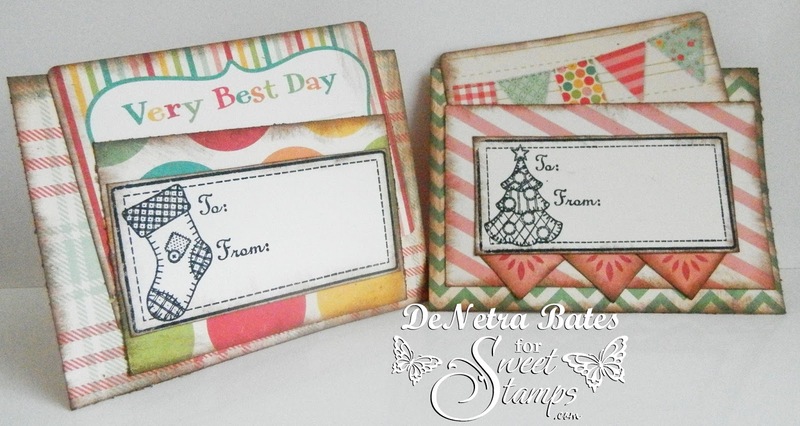 Sweet Stamps Challenge "Christmas Tags"
Hey everyone. I hope you all are wonderful. 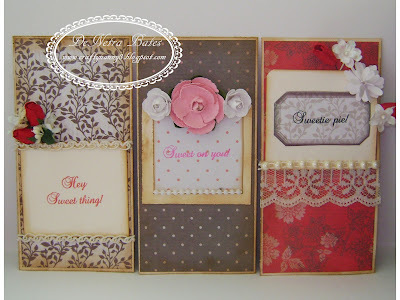 I have a project that I made for the Sweet Stamps challenge this week. why not get started on cards and things now ?? I made some Gift tags that can be taped on a gift box or tied on a bag. I thought there were so cute. I made some fabric ones and paper ones using the same stamp...so versatile these Sweet Stamps *wink*. 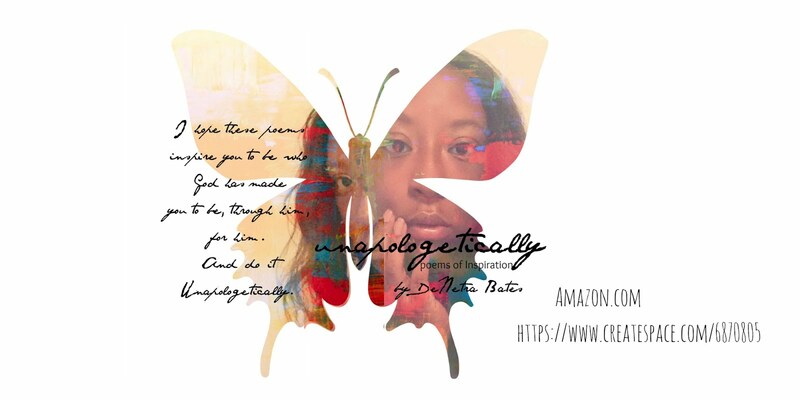 Be sure to stop by the Challenge Blog HERE and link up and see the wonderful tags created by the wonderful DT. Sweet stamps products will be below. These are super cute I like the pocket you added. So cute. I love how you stitched them to fabric. Super fun, especially those colors! This tags are so Sweet. Can't make up my mind which one I like best, love them all. Oh my goodness what a sweet idea! I love it and I love the colors! How cool- love the first set of tags with the pockets and banners, but gotta love the tags stitched to the fabric- totally LOVING the vintage look!!! 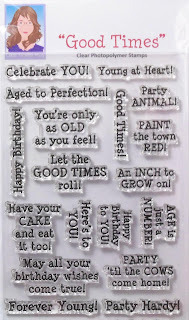 Lovely tags! I especially LOVE the colors you used, so fun!! This so nice! Just love everything in this project of yours! These tags are lovely and I just love your pockets you made for them! You have done it again!!! What amazing little creations and I have to say that I love both sets!!! Two very different sets, but gorgeously created. These tags are adorable, the paper ones are so colorful and the fabric are so creative, love them all. Oh how cute! I absolutely love them! Great idea!